Our home loans are designed to help ordinary Australians secure them home or investment property. Use AMO's home loan calculators to help you predict your mortgage repayment options. 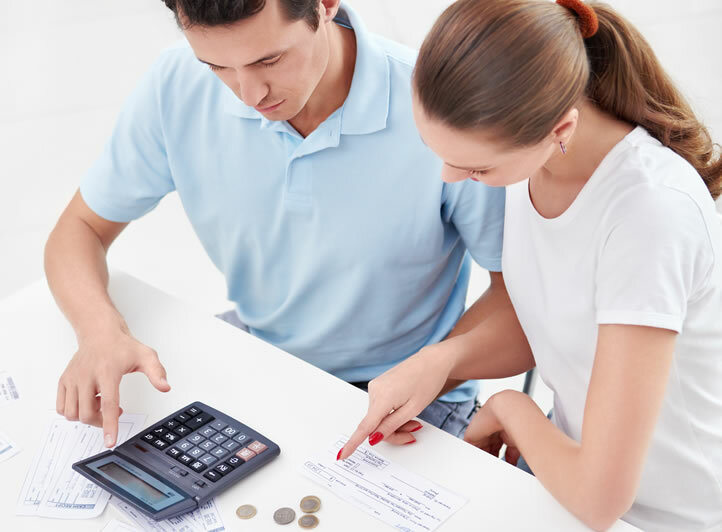 Take control of your finances by rolling multiple debts into one loan, with AMO's Debt Consolidation Loans. Let AMO help tap into the equity in your home with a home loan refinance. AMO is an award winning home loans specialist. Our mortgage brokers have helped thousands of ordinary Australians to secure finance for their home or investment property since 1998. AMO is a leader in the home loans and mortgage industry, winning multiple awards from Money Magazine, Your Mortgage Magazine and Canstar. Book a free appointment with our mortgage brokers on 1300 266 266 Sydney wide, or for a telephone appointment today! Try our easy to use home loan calculators to work out your borrowing power, repayments, buying and selling costs and loan comparisons. We cut through the confusion, by offering free mortgage brokering consultation and Australia's lowest rate home loans. 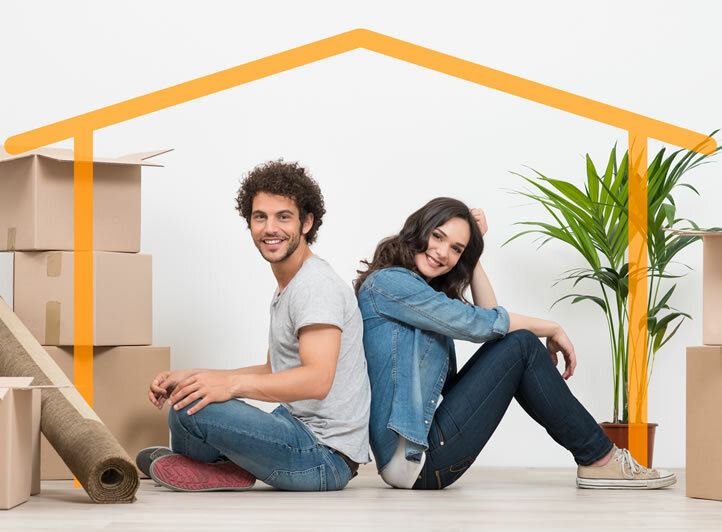 What Exemptions Are Available for First Home Buyers? Why You Might Not Qualify for a Home Loan...and What You can do About It! Should I switch from a variable rate home loan to a fixed rate home loan? Is it time to Fix your Mortgage? 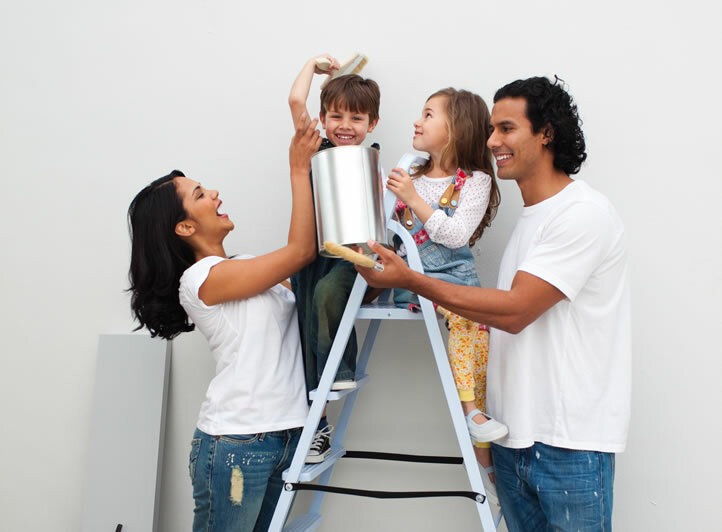 How can I use equity in my home to help my kids get into property? Set up a free appointment with our Mortgage Brokers or call 1300 266 266. Please complete all required fields! (*) indicates the required field.